Hope Park Mooresville Welcome 2015! 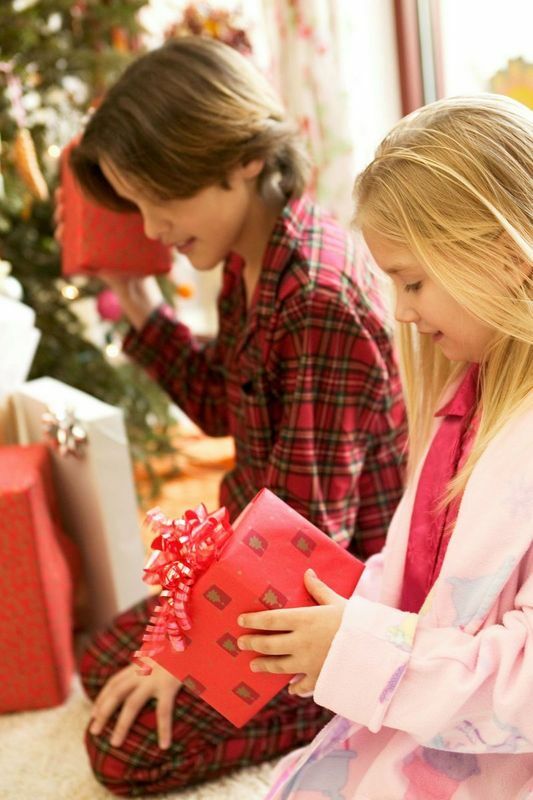 We love kids, so naturally Christmas is our favorite time of the year! Our children get so excited just thinking about Santa, Stockings, Snow and Presents (of course) that is flows over to us. We will have another fantastic holiday season with our families and hope you do too!